Stop by the Clemson tent during the tournament at Hilton Head and say hello. The Alumni Association will be celebrating our soon-to-be-graduates with a variety of events including “Rub the Rock” and the Senior Picnic. Mark your calendar and join us to celebrate our new Golden Tigers! 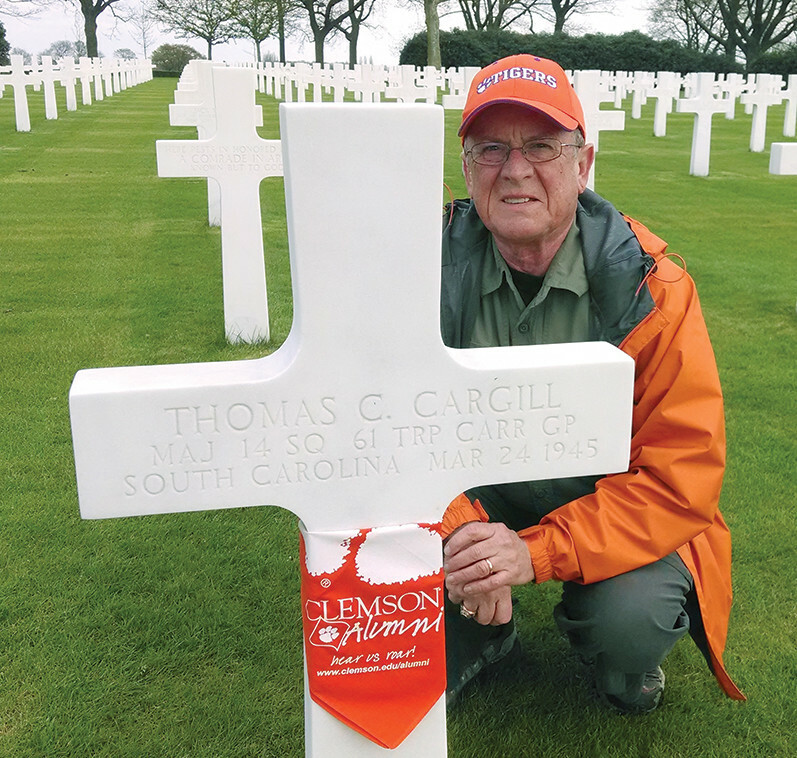 David Lyle ’68, M ’79 honored fallen Clemson alumni with Tiger Rags at the Netherlands American Military Cemetery. It is often said in the Army that master sergeants are the ones really in charge of their units, and there’s probably more than a kernel of truth in that in a university ROTC unit. The master sergeant trains cadets in tactical tasks such as land navigation, first aid, working as a team, weapons firing and small unit movements as well as instilling in them values of discipline, integrity and responsibility. In the late 1950s and 1960s, Francis “Sarge” Lewis filled that role at Clemson. 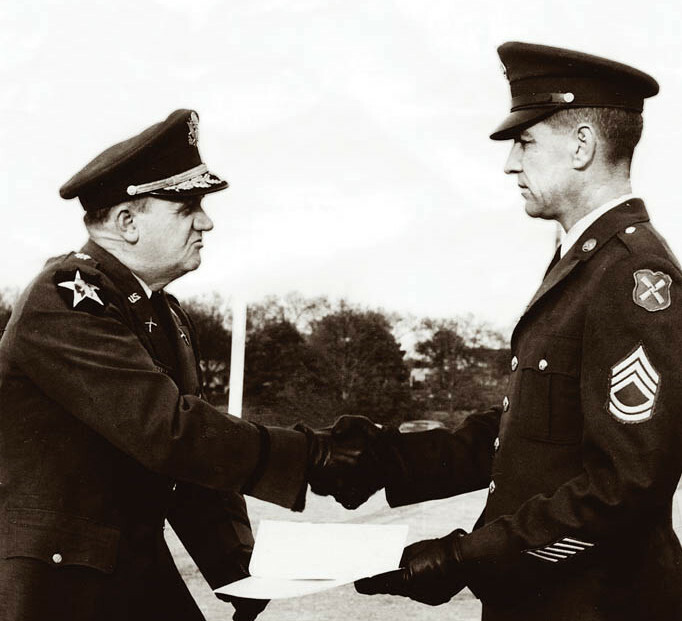 He not only instructed cadets in the basics of military training, he also advised and coached the newly established rifle team as well as serving as chaperone for the band and cheerleaders. 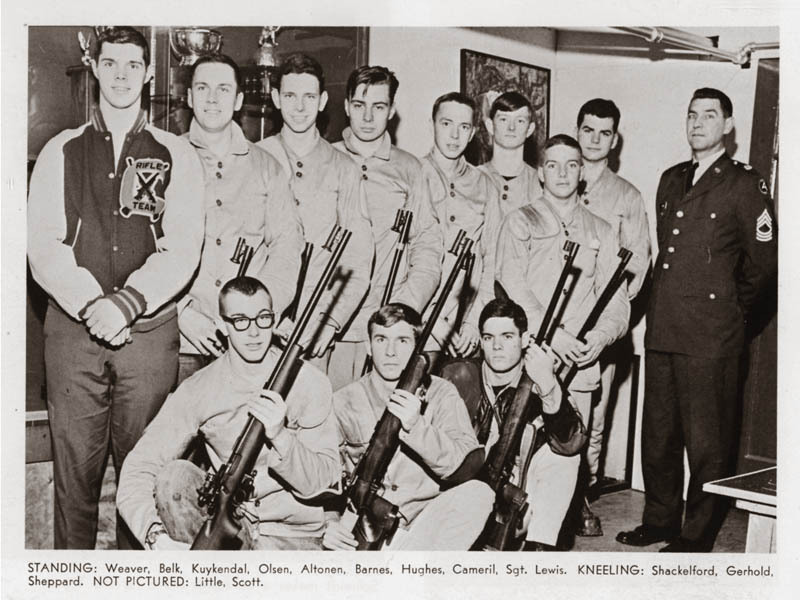 The rifle team is pictured with Lewis in the 1967 Taps, and the section on the team refers to it as “one of the newer sports at Clemson.” That year the team was ACC champions, 3rd Army champions, S.C. State Champions and the Western Carolina Conference champions. 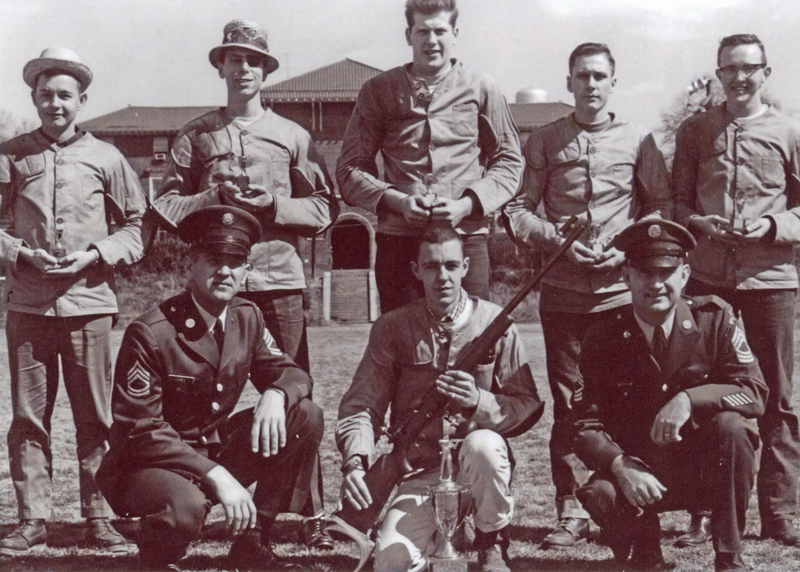 It noted that the team had placed as high as fifth in the nation in the National Rifle Association competition. 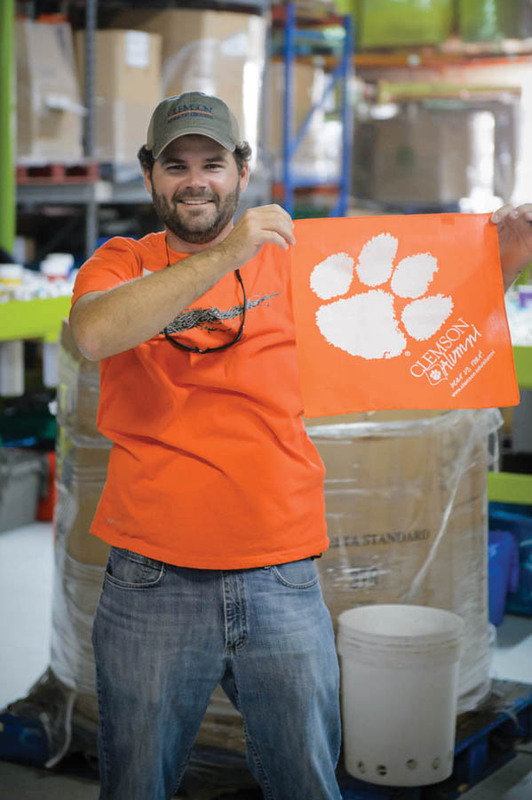 Lewis was such an established part of the Clemson community that, according to a story told by his brother, Joe Lewis, when the army tried to transfer him away from Clemson, President Edwards stepped in and managed to retain Lewis. When Lewis retired in 1967, he purchased the nearby Esso Station and soon replaced the small grocery section with a pool table, beginning the transformation of a gas station into the “Esso Club,” a gathering place for students and locals. Thanks to Allen Wood for providing background on Lewis and his time at Clemson. After the DeWine family sold its Ohio-based international seed business, they ventured into baseball, purchasing the minor league Asheville (N.C.) Tourists in 2010. Stepping in as president and a co-owner was a natural move for Brian, now in his sixth year at the helm of the Class A affiliate of the Colorado Rockies. As president of the team, DeWine is responsible for everything but the players, which falls on the major league club. So, providing a facility (McCormick Field) for them to play in and putting fans in the seats are his primary business responsibilities. 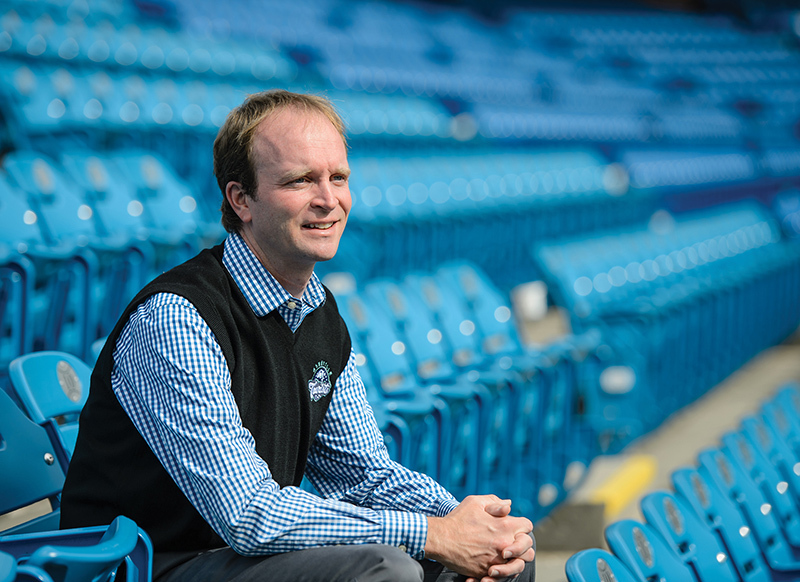 “One of the biggest changes we’ve made is in the atmosphere of fans’ experiences at McCormick Field. We started Saturday games earlier for families with younger children, added eat-free nights for very young fans, jersey nights and other promotions, but also significantly improved the quality and variety of food,” said DeWine. 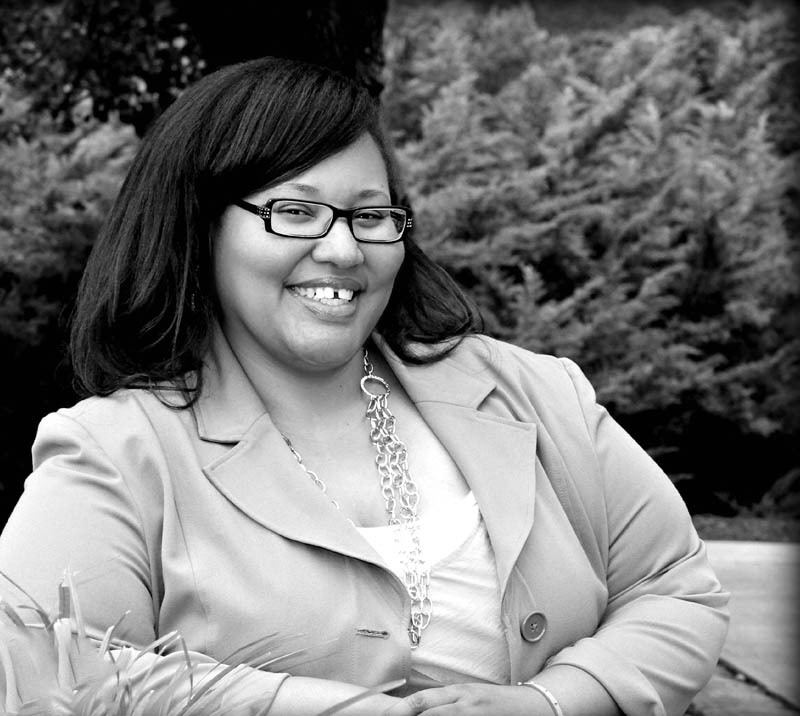 Laneika Musalini has committed her life to transforming the lives of others through servant leadership. In 2009, Musalini founded the nonprofit organization, Women’s Empowerment Inc., which has positively affected over 1,400 women since its inception. The program aims to empower women through support, education and networking; additionally, it promotes the well-being of women and encourages positive female role models in communities. Musalini also serves with Accept. Inspire. Minister., and Young Professionals of Anderson Area Chamber of Commerce. “If I can change the life of one person, if I can make a difference in the world, if my works lead another to grace, my life is not in vain,” Musalini said. A graduate of Clemson’s Human Resource Development master’s program, Musalini also works full time as director of grants at Tri-County Technical College. There, she strategizes proposal development, seeks out funding opportunities and creates industry partnerships. “I have worked and collaborated with some really great people who share the same goal I do: building the workforce and strengthening the economy,” Musalini said. Musalini’s hometown of Anderson has taken notice of her, too. This past summer, she received the ATHENA Young Professional Award®. This accolade honors an upcoming leader committed to achieving personal and professional accomplishments, devoting efforts to community and serving as a role model for young women. “I have come to realize that my life is not about me, but about the impact that I have on others,” says Musalini. Musalini and her husband, Wadud, live in Anderson with her four children, one of whom entered Clemson fall 2015 as a Gates Millennium Scholar. During her undergraduate years at Clemson, Meredith Starkey couldn’t escape sports — not that she wanted to. She didn’t simply attend athletic events, she owned them — dancing in the east endzone with the Rally Cats and tossing orange T-shirts to fans in Littlejohn Coliseum. 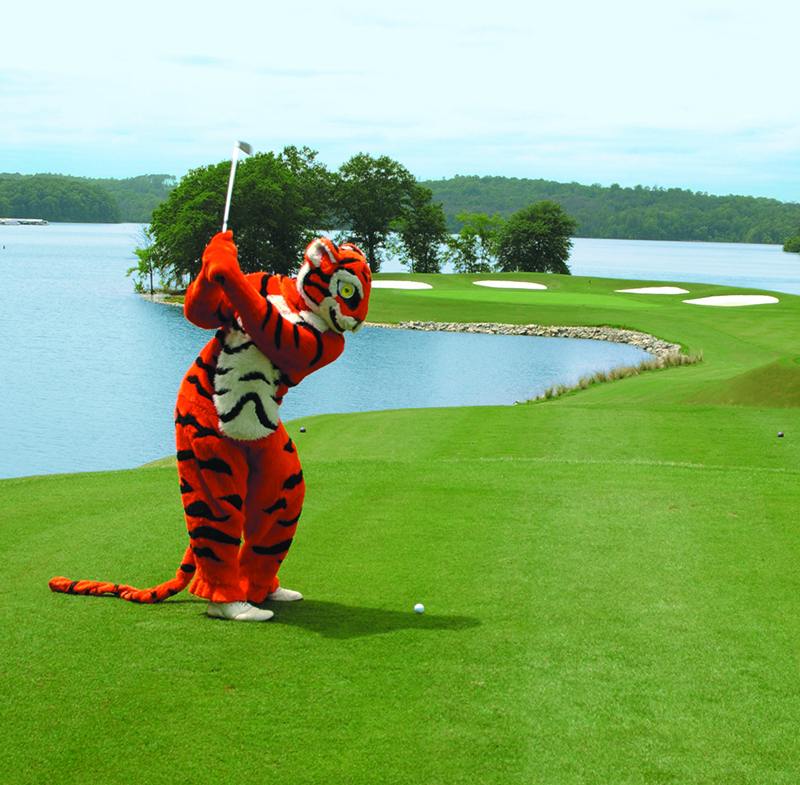 Whenever she wasn’t on the field, she excelled in her marketing courses interacting with Clemson’s athletic sponsors. 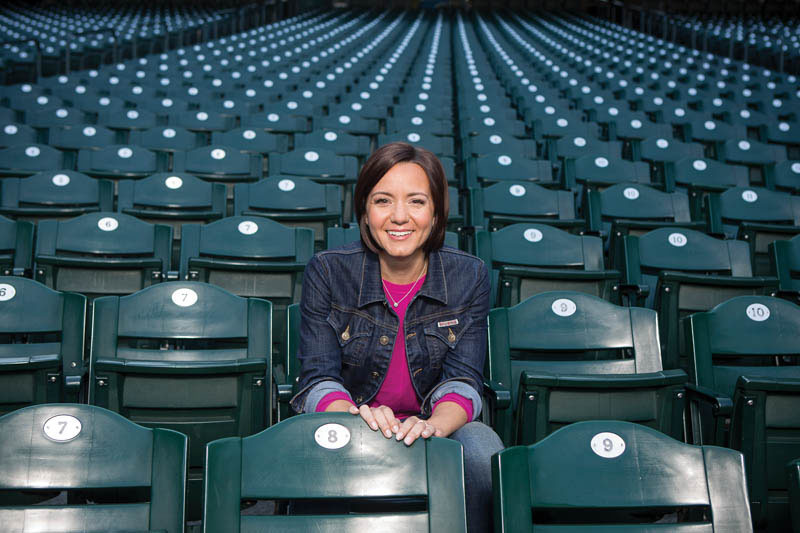 Now, 15 years later, Starkey has channeled her passion for competition into a career with one of the largest wireless companies in the nation. As T-Mobile’s director of sponsorships, entertainment and events, Starkey seeks out sponsorship and event marketing opportunities to spread the company’s core message. Although she’s no longer on the sidelines in Death Valley, she’s still at the heart of crowd engagement. Today, inside Memorial Stadium, more and more fans spend time staring at their smartphone screens. But this doesn’t necessarily take away from the spectator experience. With just a tap of a thumb, fans can generate photos, videos and social media posts to share with friends, family and rivals who couldn’t be at the event. It’s Starkey’s responsibility to capture the attention of these fans and paint T-Mobile as the choice carrier for sharing these moments. It’s not easy competing against larger wireless carriers like Verizon and AT&T, with big names and bigger budgets. But, Starkey rises to the challenge, employing the creative perspective she gained while firing up fans at Clemson. As Clemson’s former Rally Cat captain leads the charge to strengthen T-Mobile’s brand messaging, she will also make the game-day experience more universal — one snap, share and selfie at a time. The first day of the year is a particularly special day in Pasadena. For more than a century, floats constructed of rainbow rose petals and other natural materials have been paraded through the streets in celebration of New Year’s Day. Last year alone, 28 million Americans tuned in to ESPN’s coverage of the Rose Bowl game — the Rose Parade’s grand finale. Behind the scenes and on the sidelines, yet seemingly at the center of it all, you’ll find Clemson alumna Karen Sunshine — special events manager for Disney, founder of her own event planning company and full-time mom to three kids and a pup named Pawley. Although Sunshine grew up in Southern California, she credits her bright career in the hospitality industry to the Southern hospitality she experienced at Clemson. After completing her undergraduate degree, Sunshine applied to volunteer for the Tournament of Roses — it was perfect opportunity for a new grad (and avid football fan) to get started in the event business. But her application was denied. In the wake of rejection, Clemson’s Death Valley became a spontaneous destination. While flipping through the game program in Memorial Stadium, Sunshine saw an advertisement for the University’s parks, recreation and tourism management graduate degree. 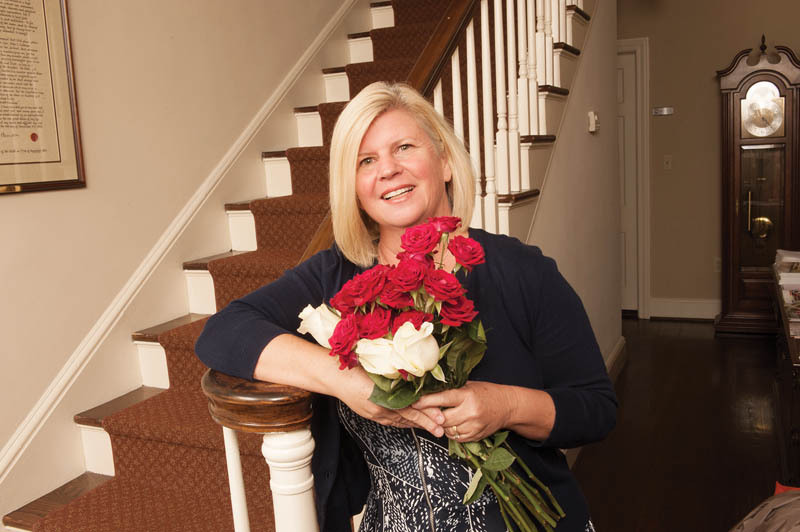 Despite the stress of coordinating high-caliber events, she finds reward in giving others an unforgettable experience — and sharing those stories. During Clemson’s Homecoming week, Sunshine traveled to Clemson to share her career experiences and offer advice to current students. 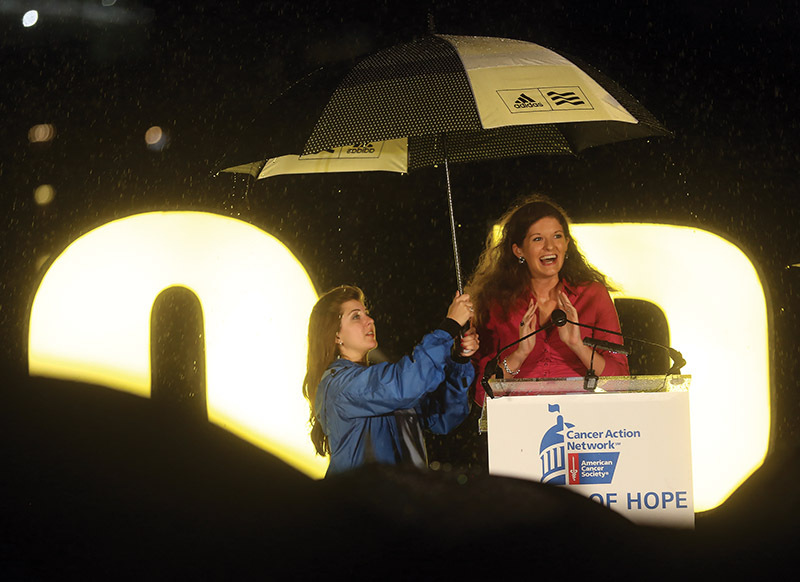 “When you put on an event, you should always walk away with a jewel of a story,” she said. In her 20-year career, Sunshine has more than a few gems — from riding on the team bus with the MLB champions to zip lining above the rainforest at a tropical Disney resort. And it’s all part of the job description.